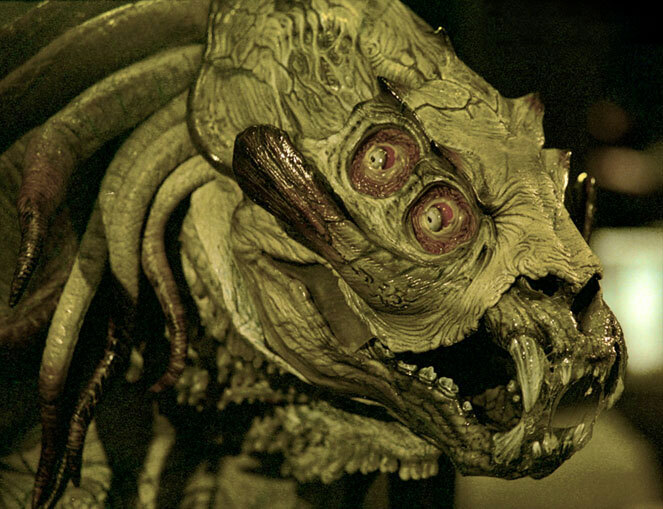 “I have a background in genetic engineering,” said Kevin Grevioux, co-writer of Underworld — and the actor portraying Raze in the series. “Given that, I wanted to take a different approach to the worlds of Werewolves and Vampires in this film. I wanted to use science as a basis, rather than mysticism.” However powerful and durable in nature, the Werewolves of the Underworld films are not supernatural entities, but rather “oddities of nature” — as Alexander Corvinus states in the second film — grounded in the ‘unlikely’ reality of Science Fiction. 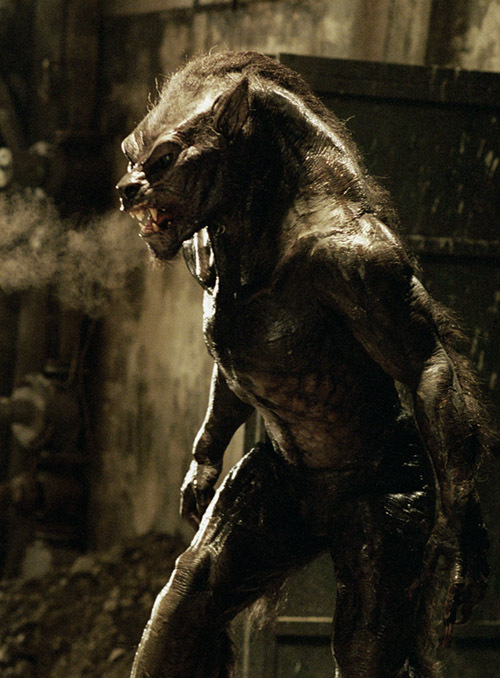 Even before the design process for the monsters actually started, director Len Wiseman was adamant about how his Werewolves should be brought to the screen: practical effects — performers inside suits — were to be largely used.